The 'March King' John Philip Sousa (1854-1932) wrote over 100 marches for his world-famous band. Given their original conception for wind instruments, and Sousa's own predilection for, and skill in, transcriptions, arrangements for organ seem highly appropriate. 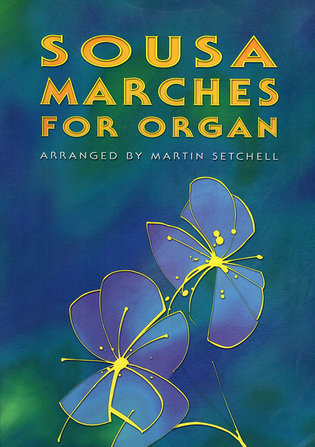 Martin's arrangements are published by Kevin Mayhew and can be ordered online from their website here.